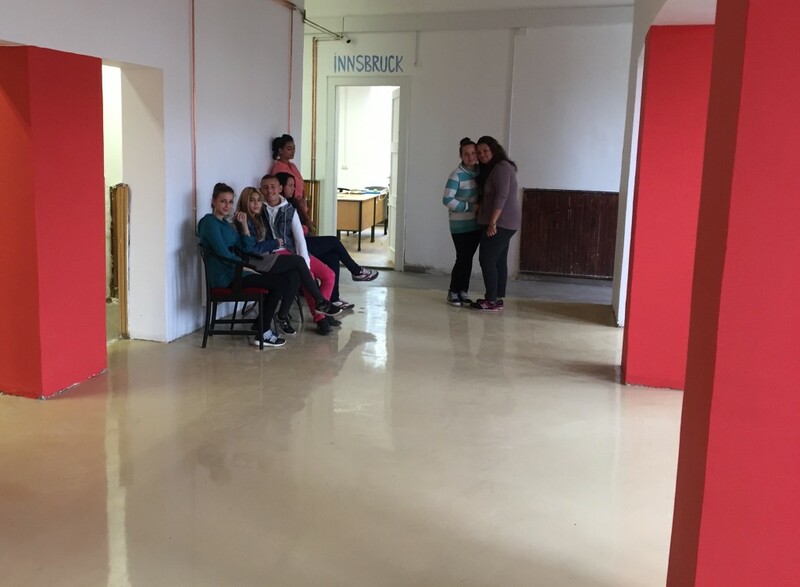 With the support of the Foundation the Jai Bhim Network established a new high school in Miskolc which provides non-segregated and high-quality education to disadvantaged youngsters. This school enables students from small, segregated villages to continue their education with the aim to attain graduation and thereafter the chance to progress to university. The Jai Bhim Triratna Buddhist Network (the “Network”) has been working successfully in the towns of Sajókaza and Alsózsolca in North Eastern Hungary for a decade. The Network established a rural secondary school named after Dr Ambedkar, an Indian reformer who inspired the Modern Buddhist Movement, promoted education to the untouchables and campaigned against social discrimination. In the most disadvantaged region of North Eastern Hungary, there is typically no route for students of Roma background from segregated primary schools to progress to middle and higher education. This is partly due to the low standard of education they receive at primary level plus the fact that students derive from poor families who do not have the financial means to travel to the nearest city where the majority of good middle and higher education institutions are based, or to buy books and school supplies, or to pay the fees. In segregated neighbourhoods like Sajókaza, only a handful of students continue their studies on to secondary schools and pass the matriculation (A-level) exam. The expectations for the remaining young people are low and from the age of sixteen (mandatory school age in Hungary) the future is bleak with the only prospects being long term unemployment, participation in a low paid government work programmes or in some cases, involvement in prostitution and crime. The mission of the Jai Bhim Network is to enable marginalised communities overrepresented by Roma to change their social and economic status within Hungarian society. 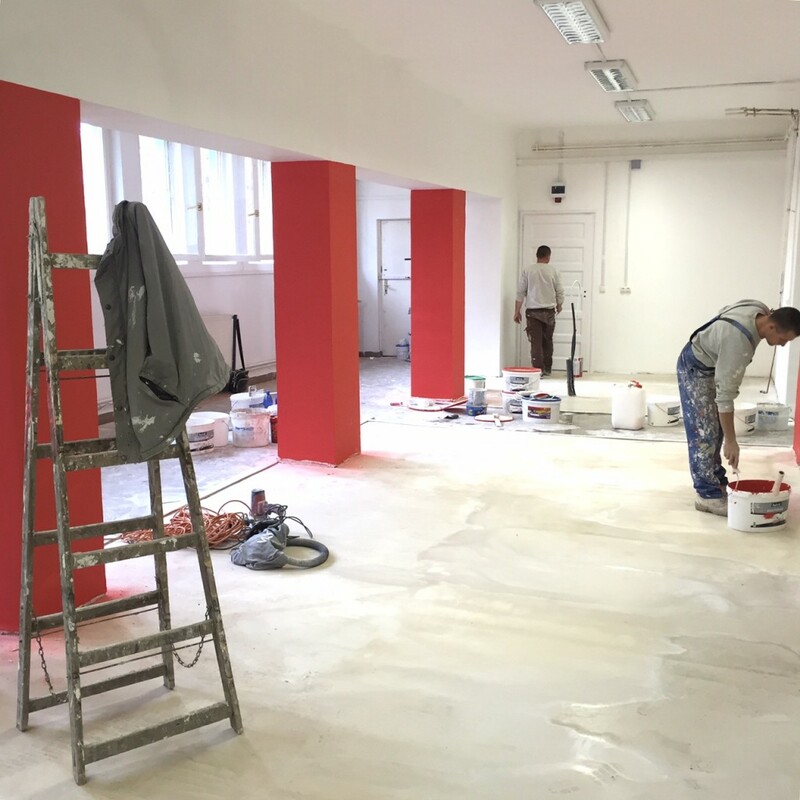 The project team realised a number of years ago that the way to achieve their long term goals would be by providing quality education to some of the most disadvantaged youngsters in Hungary. Their starting point was establishing the first Dr Ambedkar Grammar School in Sajókaza. 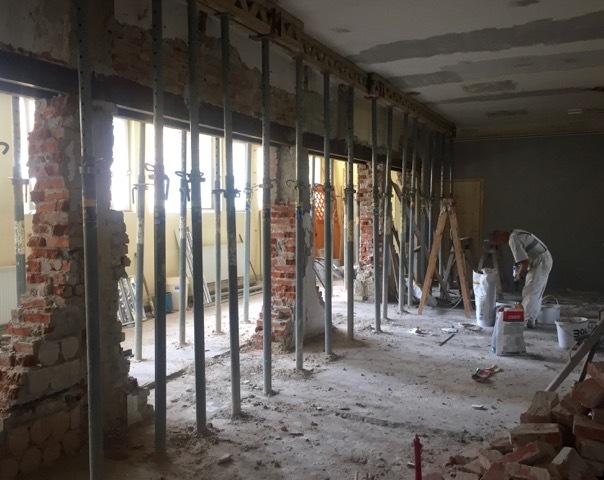 The team had been working together for twenty years on successful Roma educational initiatives, such as the Gandhi High School and Collegium Martineum in Baranya County. Their success is measured by many of their former students now occupying prestigious jobs in Hungary and all over Europe despite growing up in a “slum”. The essence of their educational methods is empowerment, following the original methodology of Dr Ambedkar. The teachers use alternative teaching methods (such as Waldorf, Freinet) but adhere to official secondary-school requirements and curriculum. Aside from building up the basic missing skills, the classes seek to broaden the students horizons where they learn to express their personal point of view on general public issues. Thus apart from the highly disadvantaged, mostly Roma youngsters, Dr Ambedkar Schools target those who are looking for an alternative form of teaching. In spite of positive aspects of operating such a school in an urban environment, up to 2016 the Jai Bhim Network had been unable to establish a Dr Ambedkar School in any larger town or city due to a lack of financial resources. The team had been working successfully in smaller towns, such as Sajókaza and Alsózsolca. 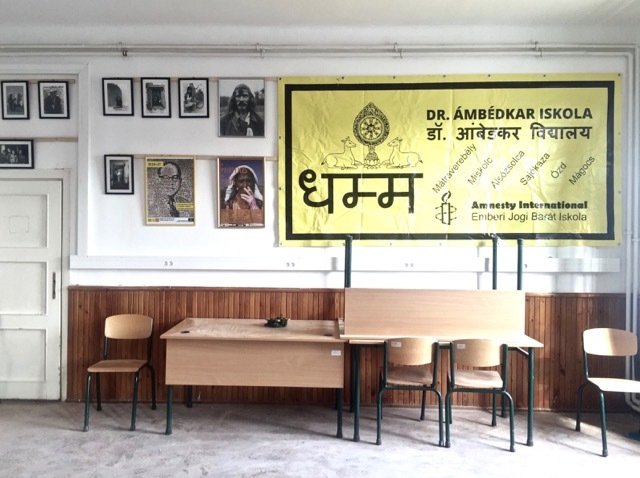 In 2016 however with the support of the Foundation through a capital grant, the Jai Bhim Network acquired a building that was converted into a Dr Ambedkar School, right in the city of Miskolc. The day to day operational costs of the school are financed by the local government. 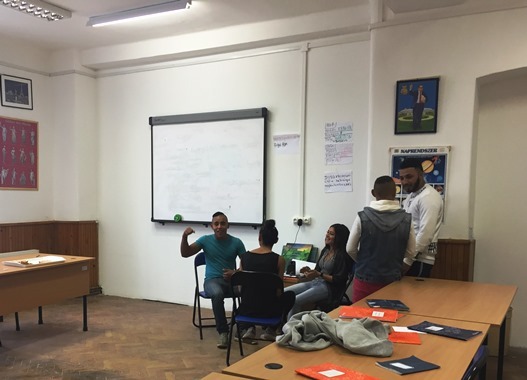 For the the first time, it is possible to provide non-segregated, high quality education for disadvantaged Roma and non Roma youth, and for those who are looking for an alternative type of education Hungary’s third largest city. 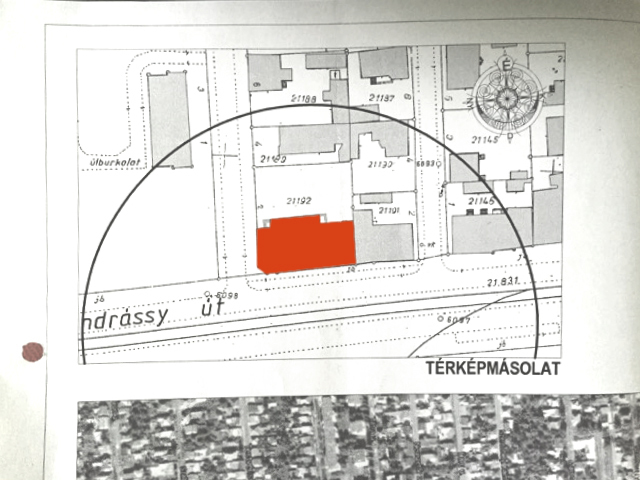 The city is the centre of Borsod County where the more talented students from smaller surrounding towns and segregated settlements will be able to attend the school. This school has the potential to provide numerous opportunities for disadvantaged students to gain social and cultural capital, access to qualified teachers, universities, theatres, governmental organisations and life in the wider world. The first year of operation already proved that the move was a success. The school was able to reach out to more communities, they increased their overall student numbers, improved their student retention rate, managed to attract additional qualified teachers and established new educational partnerships.